Fern Persian Carpets and Rugs has been operating for over a 100 years, passed down through family generations in the Pirali family. The company started in Tehran, Bazar and to this day that is where the main warehouse is based. Aliakbar Pirali founded the company, and passed it down to his son Mehdi Pirali. Our family business is renowned in Iran for our quality. We operate from Lonehill Shopping Centre, and also have international branches in America and Europe. Our products are 100% wool and are handmade in Persia (Iran - factory is based in Tehran), Pakistan, Afghanistan & India. The Carpets and Rugs are imported into South Africa along with a certificate of purchase. We obtain our carpets directly from the carpet weavers themselves. Carpet-weaving is undoubtedly one of the most distinguished manifestations of Persian culture and art, and dates back to ancient Persia. This art underwent many changes in various eras of the Iranian history to an extent that it passed an upward trend before the Islamic era until the Mongol invasion of Persia. After the invasion, the art began to grow again during the Timurid and Ilkhanid dynasties. 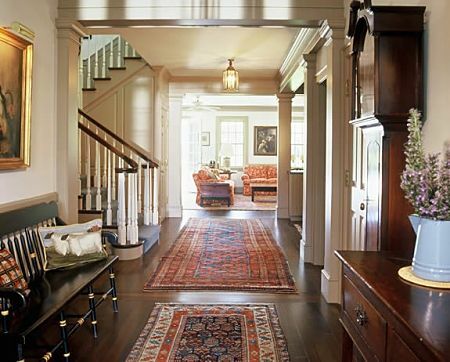 We can assist with custom orders and have many different types, styles and sizes of Persian rugs and carpets. 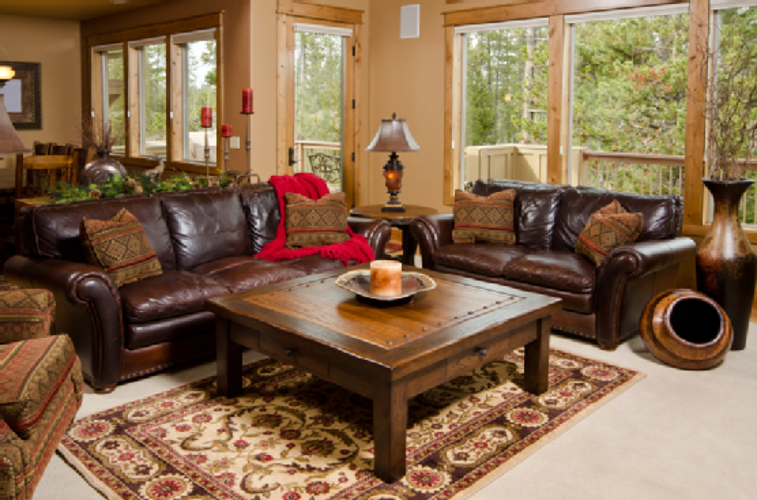 We also offer interior design style advice for the right Persian carpet/rug in your home.